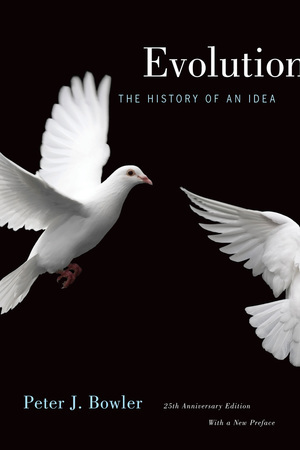 Since its original publication in 1989, Evolution: The History of an Idea has been recognized as a comprehensive and authoritative source on the development and impact of this most controversial of scientific theories. This twentieth anniversary edition is updated with a new preface examining recent scholarship and trends within the study of evolution. Peter J. Bowler is Reader in the History of Science at Queen's University, Belfast, and is well known on both sides of the Atlantic for his books on the history of evolutionism.